Your privacy is important to us. 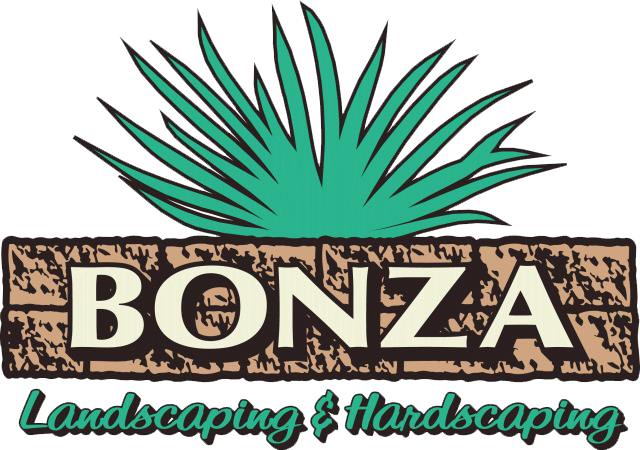 It is Bonza Landscaping & Hardscaping’s policy to respect your privacy regarding any information we may collect from you across our website, bonzalandscapes.com, and other sites we own and operate. As a parent/guardian, if you believe your child is participating in an activity that collects personal information, and you have not received a notification or request for consent, please feel free to get in touch via our contact page bonzalandscapes.com. We do not use parent contact details for marketing purposes unless marketing materials are explicitly requested. We do not tolerate doxing (publishing of private or personal information about an individual without their consent), cyberbullying, or other forms of information abuse on bonzalandscapes.com.